This Halloween, it is estimated that a record breaking $2.7 billion will be spent on candy. 71% of people plan to hand out candy, while 31% will take their children trick-or-treating (National Retail Federation). The effects of candy on our teeth can last a lifetime. 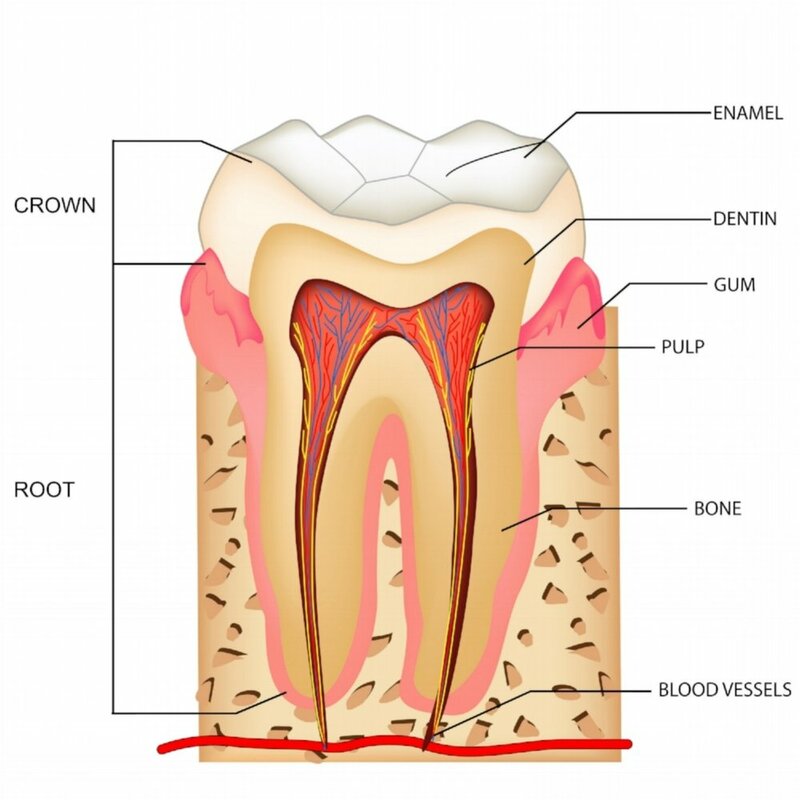 Tooth decay and gum disease are caused by plaque, a sticky combination of bacteria and food. Plaque begins to build up on teeth within 20 minutes after eating. If you do not remove plaque, it turns into a hard deposit called tartar that becomes trapped between the base of the tooth and the gum line. Plaque and tartar irritate and inflame the gums. Bacteria and the toxins they produce cause the gums to become infected, swollen, and tender. The acids in plaque cause tiny holes in your enamel, also called cavities. They can next attack the dentin, and then the pulp.